As on online bathroom specialist, BigBathroomShop have been providing high-quality. luxurious bathroom, heating and lighting products to thousands of UK customers since 2007. 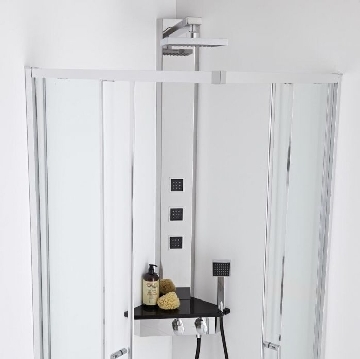 The BigBathroomShop team of experts has specially selected a huge range of affordable bathroom suites, toilets, basins & taps, radiators, towel rails and so much more, to help you enhance the look of your bathroom, cloakroom or en-suite space. 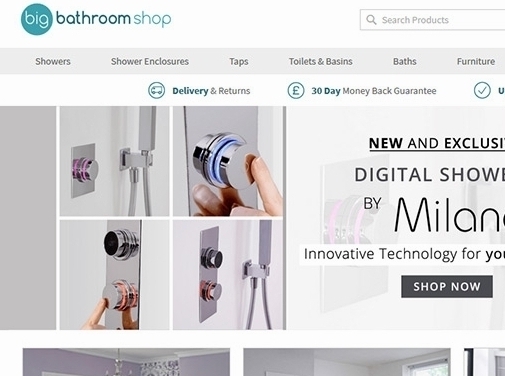 With a wealth of experience just a phone call or an email away, BigBathroomShop offers expert advice, tips and know-how on just about everything bathroom related, so if you have a question or a query and need advice you can trust, pay a visit to the BigBathroomShop Blog. UK (Burnley, Lancashire) based business providing bathrooms and bathroom accessories. Website includes e-commerce facilities, delivery and returns information, testimonials (vai TrustPilot), terms and conditions, full contact details including company registration and VAT numbers.